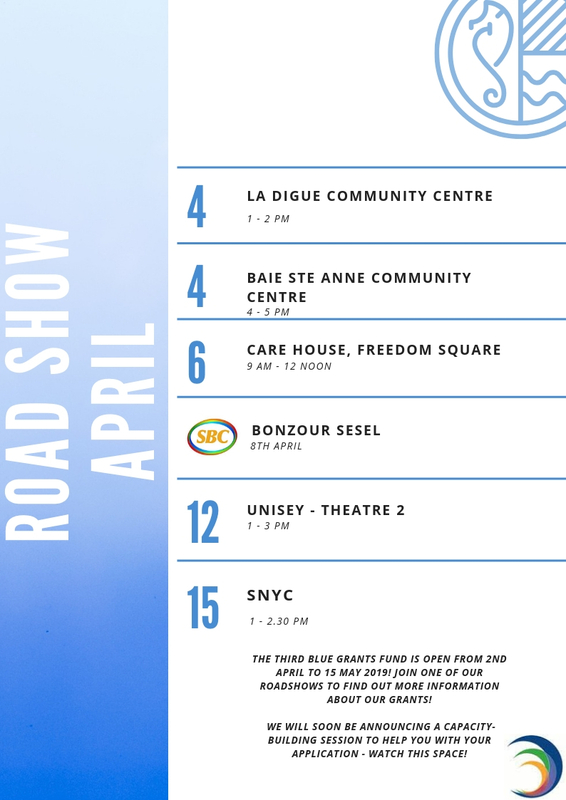 SeyCCAT - The Seychelles Conservation and Climate Adaptation Trust - We strategically invest in ocean stakeholders to generate new learning, bold action and sustainable blue prosperity in Seychelles. SeyCCAT strategically invests in ocean stakeholders to generate new learning, bold action and sustainable blue prosperity in Seychelles. 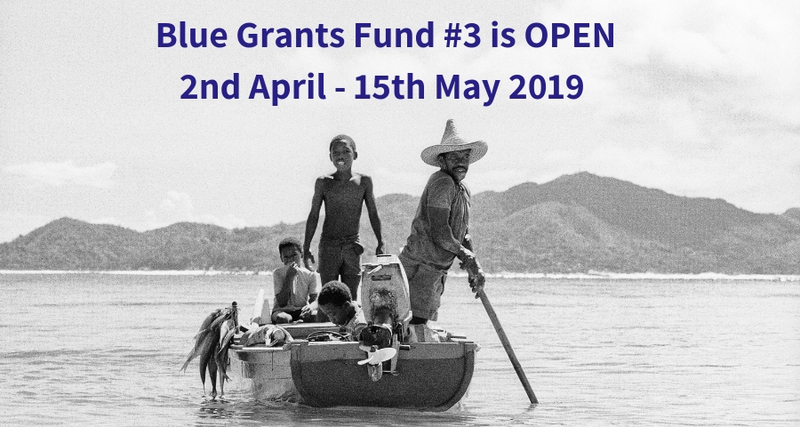 NEWS: SeyCCAT opens third Blue Grants Fund! If you have questions about SeyCCAT, please contact us. Or drop in and say Bonzour to us in person! Stay up-to-date with SeyCCAT. Register your email address here for updates. No spam, ever. Your email address will only ever be used for SeyCCAT updates and newsletters.